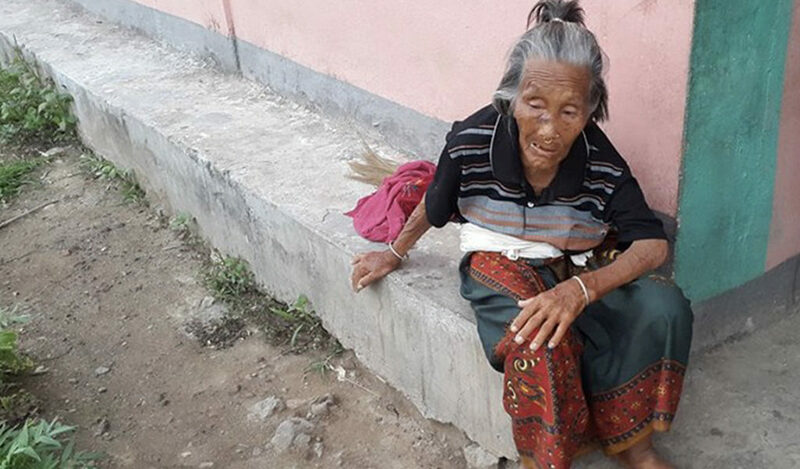 When our team spoke with Gurkha widow Manisara Thapa recently she insisted she was fine, but we knew something wasn’t quite right. Manisara lives with her son in Birendranagar, a small city in the Surkhet District of Karnali province, Nepal. She is the wife of the late Gurkha rifleman Makarsing Thapa, who served in 6th Queen Elizabeth’s Own Gurkha Rifles. When she came to collect her pension from our Welfare Centre in Bheri on 14 May this year, Manisara didn’t seem herself. Though there was clearly something wrong, she was reluctant to talk to us about it. After much discussion with the team, she finally admitted she’d been feeling weak. She talked about having dizzy spells which left her unable to move, on the brink of losing consciousness. She talked about needing to lean on walls to stay upright when the attacks happened. But, she explained, they would go away as quickly as they started. How long had this been going on we asked? Over one year. Why would Manisara keep this a secret from her family for a year? Money. She wrote her episodes off as a symptom of her age for fear that seeking professional healthcare would be impossible without the necessary funds. Our staff recorded her heart rate that day at 40bpm, well below the 60-80bpm of a healthy adult. We referred her to our newly refurbished medical clinic, attached to the Welfare Centre. It was there that our staff member Dr Keshav Budhathoki was able to asses her. Thanks to our incredible supporters these new medical clinics, which we have across Nepal, offer the best standard of healthcare available and include brand new essential medical equipment. Dr Budhathoki immediately performed an ECG test on Manisara and quickly discovered a complete heart block. Even confronted with the evidence Manisara and her son were still reluctant for further treatment – for fear of the financial repercussions. Her son spoke about borrowing money from neighbours, friends and distant relatives. We intervened. We provided the funds to refer her first to a specialist heart centre nearby and then a transfer via ambulance to the main hospital in Kathmandu, over 350 miles from her home. While she was there, on 16 May, she was fitted with a temporary pacemaker before undergoing surgery to have a permanent pacemaker inserted on 18 May. Four days later, she was discharged from hospital. We brought Manisara back to our Welfare Centre where she stayed with us for four days, under the supervision of our staff so that she could regain some strength before returning home, which she did on 26 May. 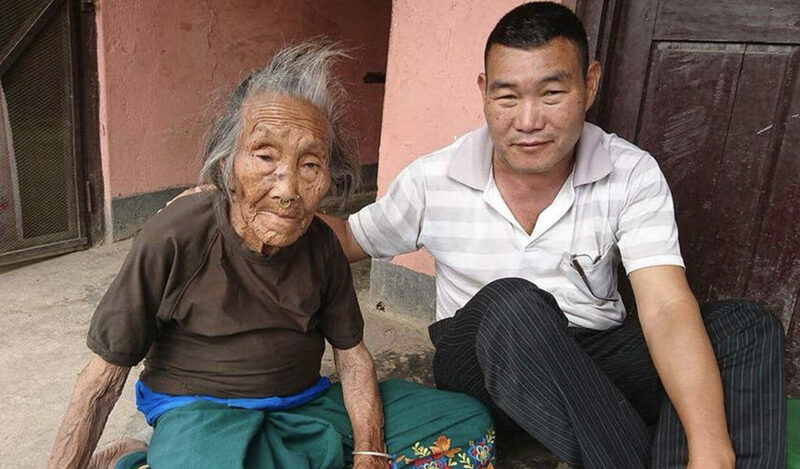 All of her medical expenses were paid for by The Gurkha Welfare Trust. Now home and happily back on her feet, she and her son sent their heartfelt thanks to our staff and supporters for giving her a “second life”. Learn more about the Medical Aid we provide to Gurkha veterans and widows across Nepal.